Our Nurse Client Advocates (NCAs) lead a team of specialists to support you and your family in making smart decisions, focusing on wellness and managing complex health issues. We develop custom plans based on a broad range of experience and specialties, including geriatrics, pediatrics, mental health, care coordination, disability and chronic disease management. Mindy Jones’ personal experience with a fragmented healthcare system sparked her passion to build a better way for people to navigate their complex healthcare and wellness needs. Daily, she pairs this passion for improving lives with health industry expertise and over 20 years of senior corporate leadership including roles as managing director of a healthcare advocacy company and in the pharmaceutical industry. Her experience cemented her belief that there was a more comprehensive “whole person” view that was not being considered by providers or the industry at large. Today, her vision of a client-centered, robust, integrated care coordination model is being realized through PyxisCare. PyxisCare nurse-led care teams began healthcare navigation for clients in 2013. The company fills the coordination gap to ensure that the full range of client need is being met, leading to improved health and peace of mind. PyxisCare hires qualified and compassionate registered nurses to lead teams serving clients throughout Texas and in several states. Mindy holds masters’ degrees from Purdue University and the University of Texas at Dallas. She is also a Texas Certified Guardian, a Certified Senior Advisor and serves on the Board of Directors for Texas Wall Street Women. 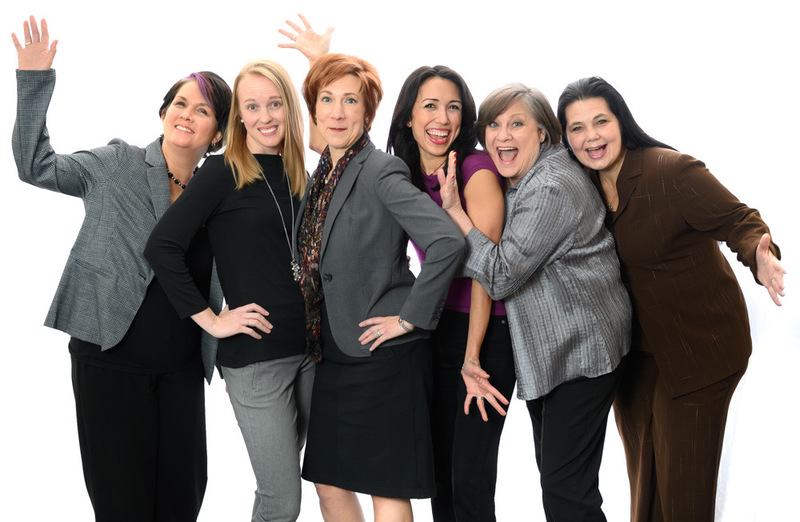 Mindy was named a “Healthcare Hero” by the Fort Worth Business Press. 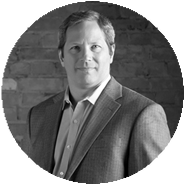 Steve Lewis has more than 20 years of experience specializing in financial reporting, process improvement, and financial planning and analysis. He has the proven ability to improve financial performance through design and execution of strategic plans with an emphasis in cross-functional solutions and proven mathematical and statistical modeling. Steve uses his unique experience to design and customize the operational systems necessary to support excellence. Steve and his family live in Euless. When not performing statistical analyses, Steve enjoys traveling with his family, building robots and playing with his Labrador retriever, George. 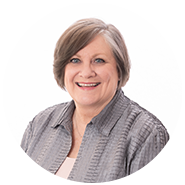 Lyndan Gann ensures seamless administrative and operational support for nursing and non-clinical staff serving clients throughout Texas and beyond. She has a passion for helping others and working behind the scenes to maximize the client experience. She also manages PyxisCare’s training and compliance standards in health information and client service. Her prior experience includes corporate executive assistant positions and business coaching. Outside the office, Lyndan thrives as a counselor in central Texas twice a year and volunteers with the Fort Worth chapter of Polished Ministries. While she loves people and meaningful connection, she also appreciates the value of a quiet night in, cozied up with a good book, coffee in hand. A born and raised Texan, she dreams of a day when I-35 is free of construction and all cars are equipped with seat warmers. Laura Jones’ top priority at PyxisCare is ensuring excellence in client experience and quality of service. 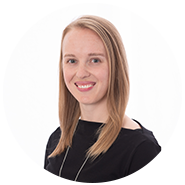 She works to seamlessly integrate the work of clinical Nurse Client Advocates and client services coordinators to meet client needs at the appropriate level of service. 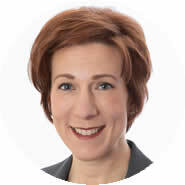 She also leads the cost mitigation and benefits/bill reconciliation practice as intermediary with insurance companies. Her previous experience managing and administrating the activities of hospice practices provided a solid background in compassionate care in the clinical support service industry. She now workswith the PyxisCare operations manager to integrate industry-leading procedures, compliance and regulatory training into the daily practice of the care teams. When she’s not at the helm of PyxisCare’s care and coordination, she enjoys being “La La” to her grands and great grands, celebrating her children and caring for her three pups and husband, Jim. A people person to the core, she leads with compassion and acute attention to detail, advocating with integrity day in, day out. 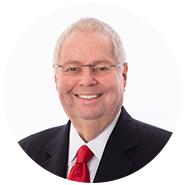 John Winslow is a private investor whose five-decade career has spanned business leadership in publicly traded corporations, privately held companies and successful entrepreneurship in information technology (IT) and marketing services. He built his expertise in establishing IT system frameworks in the complex oil and gas industry as chief information officer of Lear Petroleum; chairman and chief executive officer of Dwight’s EnergyData; and general manager for the oil industry computer services and staffing firm Cutler Williams. His substantial experience in business management, strategic planning, IT organizational systems consulting, and mergers and acquisitions led him to found The Systems Group, a staffing firm; The Harbour Group, a consulting firm; and TradeOne Marketing, a co-op marketing services firm. His early experience included technical and managerial positions at the University of Texas Medical Branch, NASA and IBM. Today, his passion is investing in and advising small firms as they develop to their full potential. Abel Silva, Jr., is president of Validus Technology Group, an IT consulting firm specializing in evaluation, assessment and solutions strategy for IT environments, technology applications and business operations. His passion and career focus has been in enabling companies to best utilize their technology environments to support business functionality in highly complex environments. 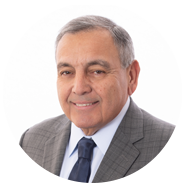 He has served as a senior advisor to executive leadership in oil and gas, healthcare, retail, real estate, energy, manufacturing, telecommunications and marketing services. Before establishing Validus Technology Group in 2009, Abel spent over 20 years in corporate information technology management and operations for international companies such as TEX/CON Oil & Gas/British Petroleum, Pennzoil, Enserch Exploration Inc. and Dalen Resources. He then joined his first IT consultancy, The Harbour Group, where he continued oil and gas IT integration and diversified his portfolio of industries. Abel received his Master of Science in Management, Computing and Systems from Houston Baptist University and a Bachelor of Science in Computer Science from Corpus Christi State University (now Texas A&M at Corpus Christi). He is based in Texas but finds that technology has taken him literally – and virtually – everywhere.